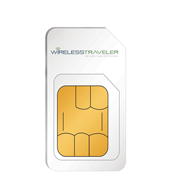 Your Data SIM card for Pocket WiFi, iPads and tablets. 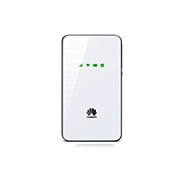 Access to internet for emails, maps, data streaming and WiFi calling. Only need data for emails, messaging & web browsing – no streaming?